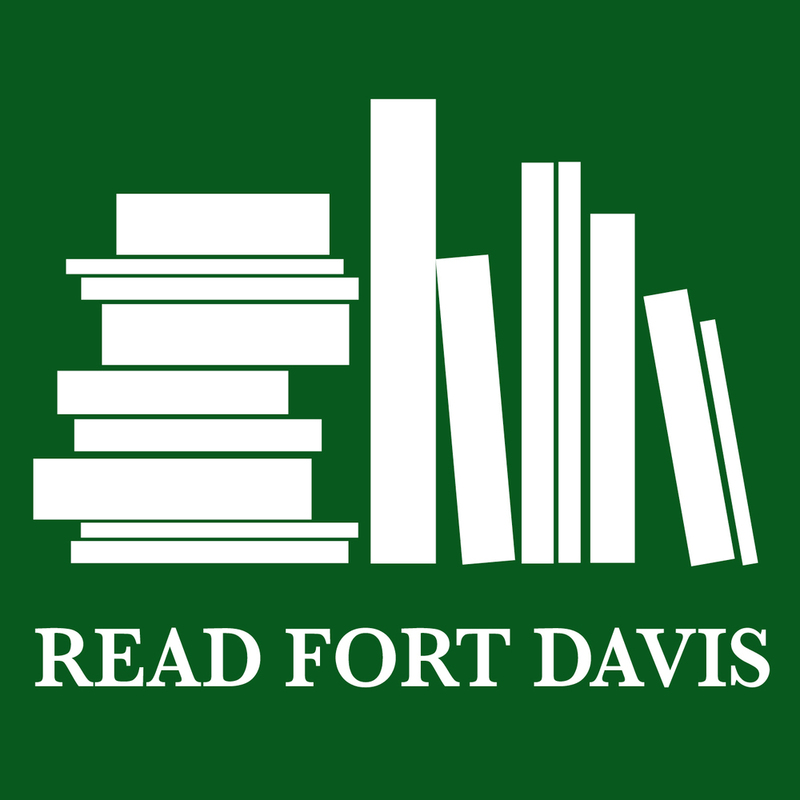 It’s a new school year and time for Read Fort Davis to begin again at Dirks-Anderson Elementary School. The program, modeled on Read Marfa, the successful volunteer program at Marfa Elementary, brings the community, along with new books and materials, into the elementary school to help improve student literacy. A meeting for returning volunteers and community members interested in becoming reading volunteers will be held at 1:30 p.m. Thursday, Sept. 13 at the Dirks-Anderson Library. The program will begin Monday, Sept. 17. Community members are invited to sign up as volunteers, committing to read to a small group of students for thirty minutes, once per week, for six weeks. The goal is to provide all Dirks-Anderson students, Pre-Kindergarten through grade 5, with a regular read-aloud time each week. Read Fort Davis is made possible through grants from Still Water Foundation and Permian Basin Area Foundation and Ann Marie Nafziger, Read Marfa founder. Returning volunteers will receive an email with a link to sign up at SignUp.com for a reading spot, or they can sign up at the Sept. 13 meeting. To become a volunteer or for more information, email readfortdavis@fdisd.com or call Dirks-Anderson Elementary at 432-426-4454.